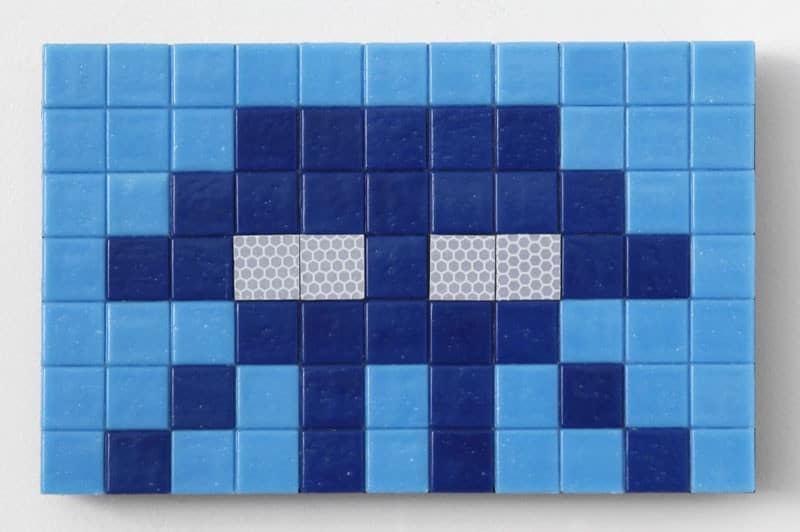 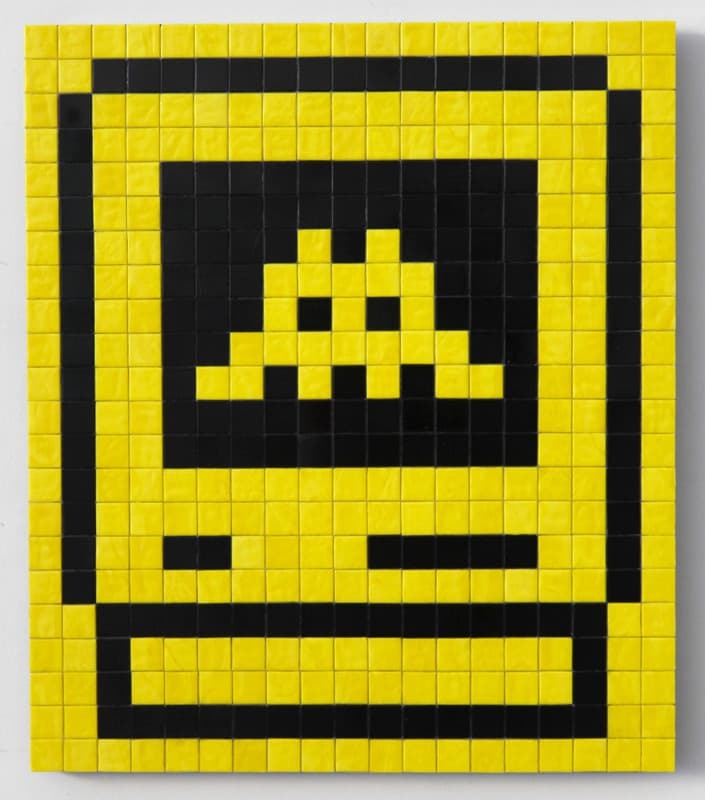 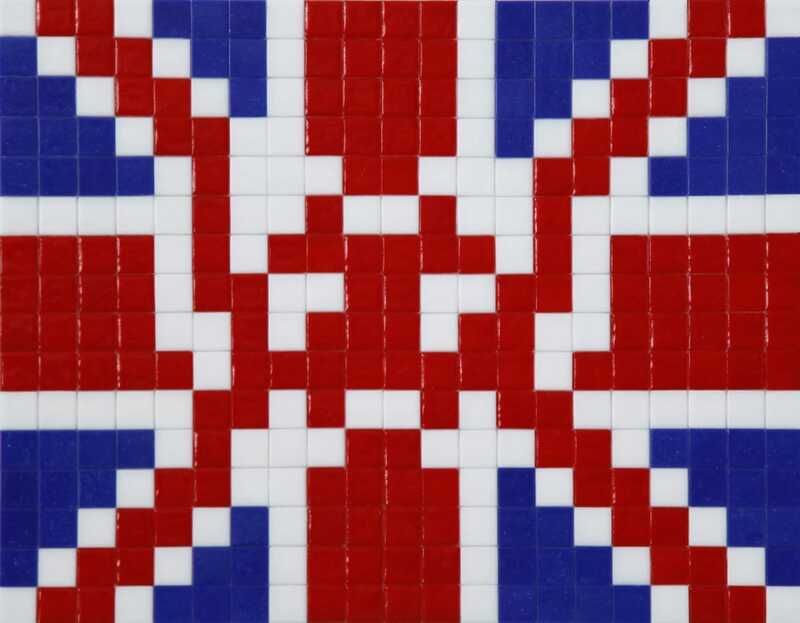 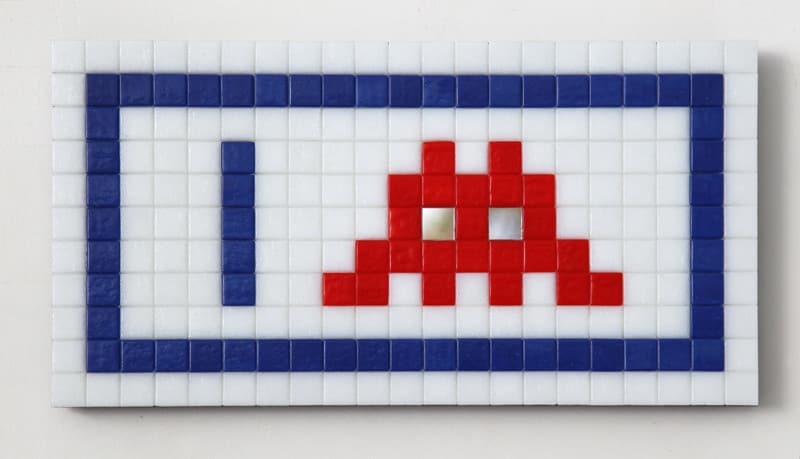 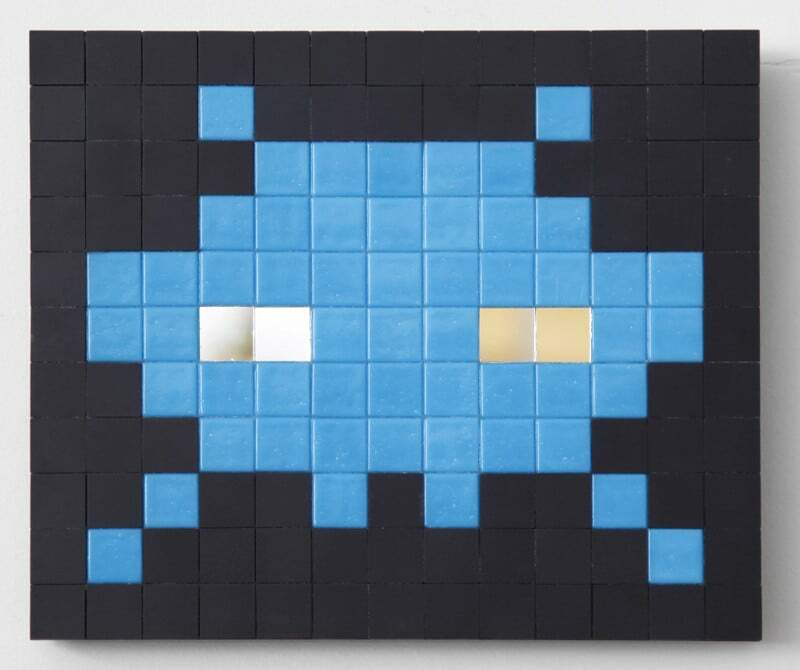 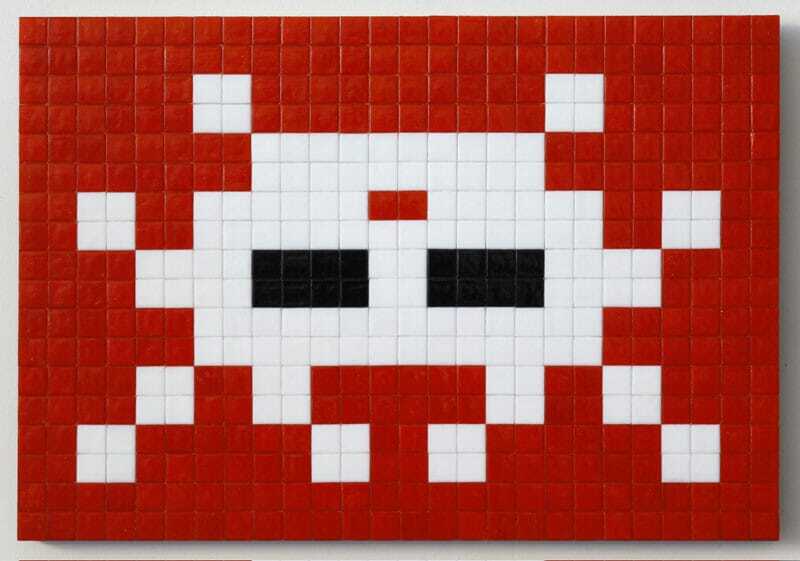 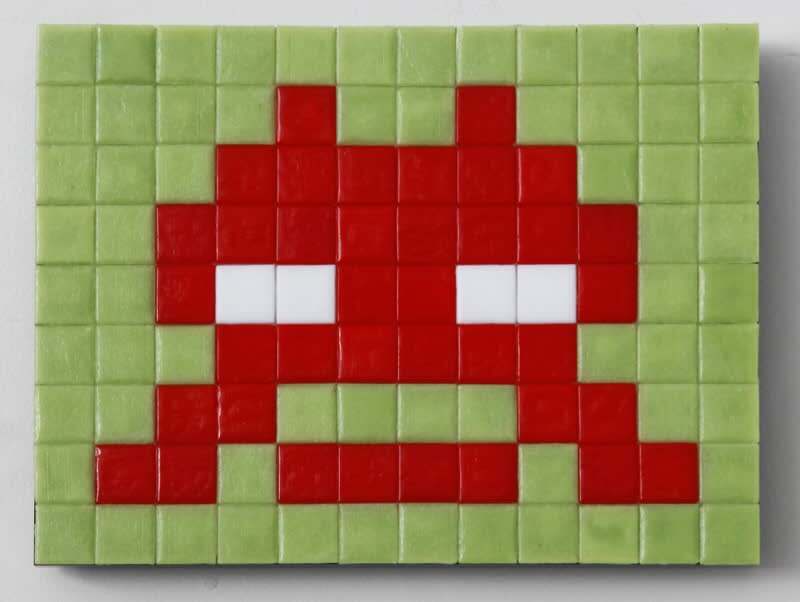 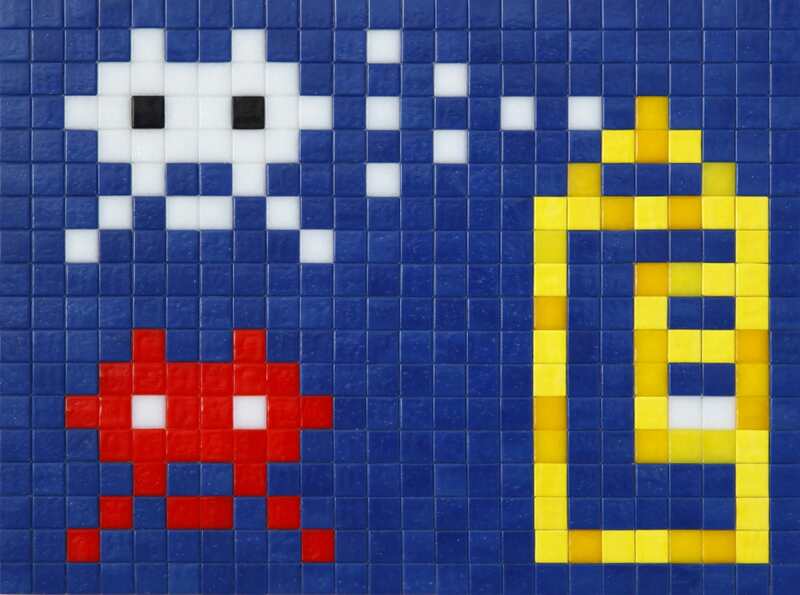 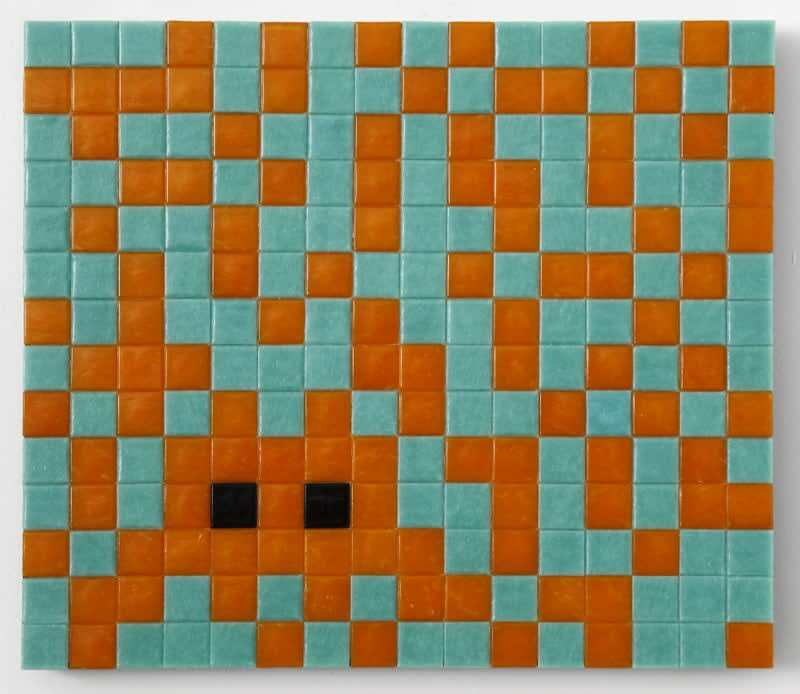 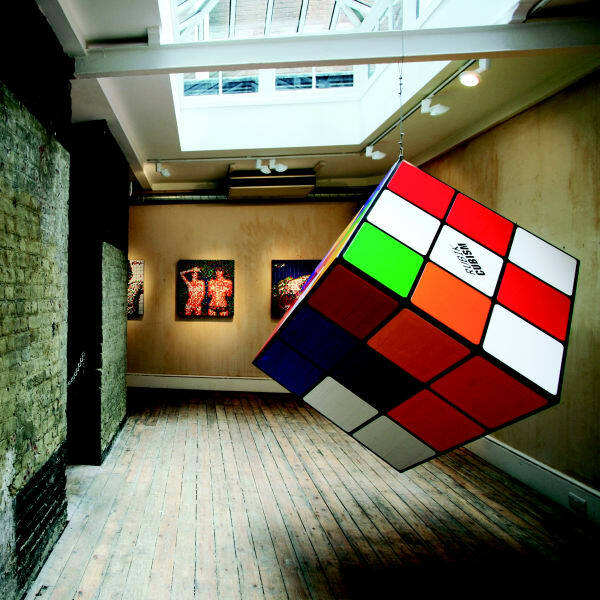 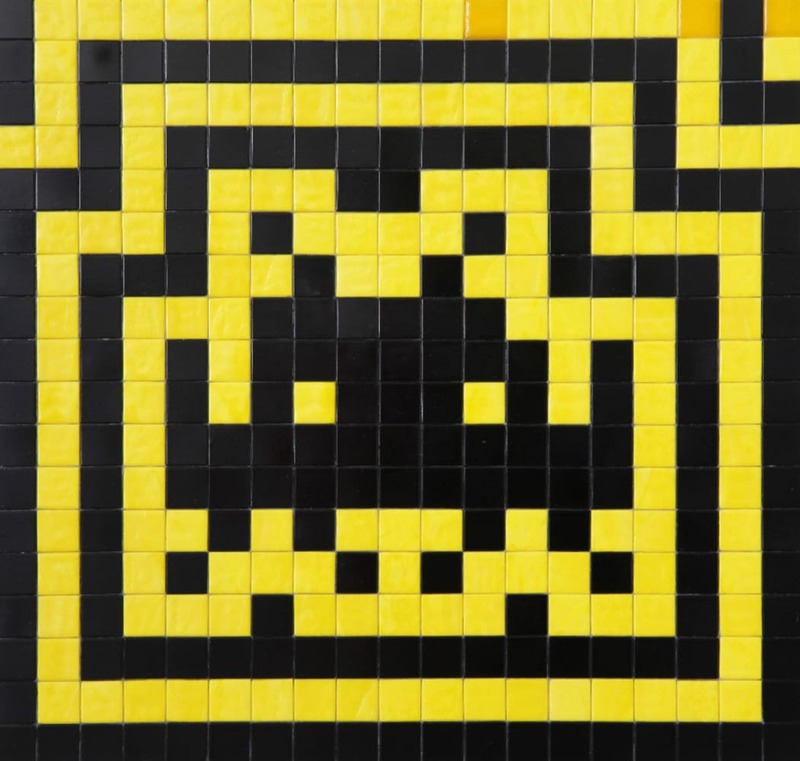 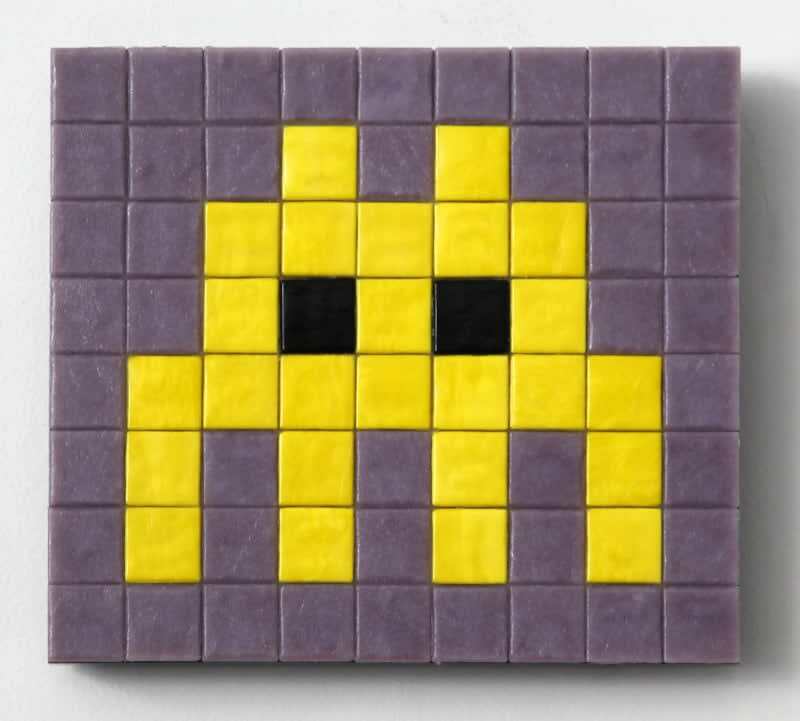 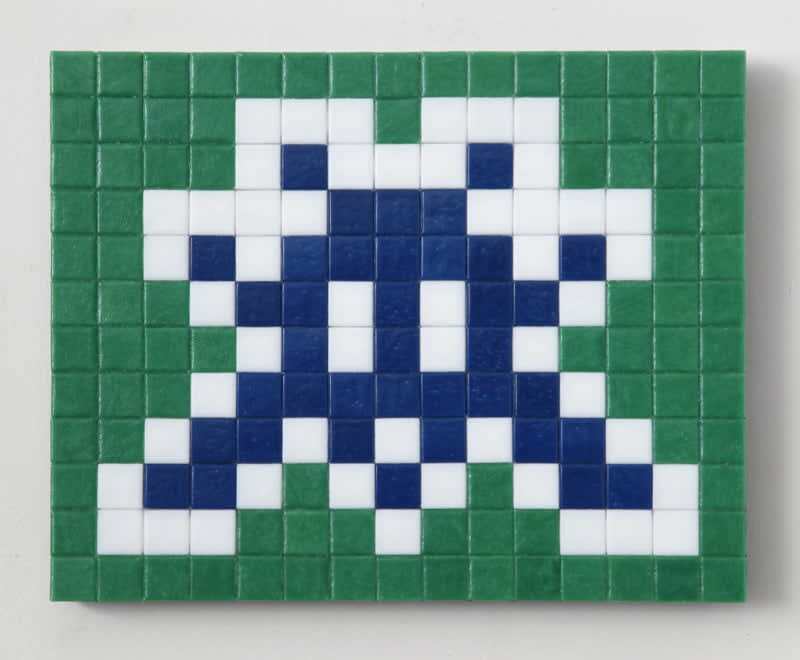 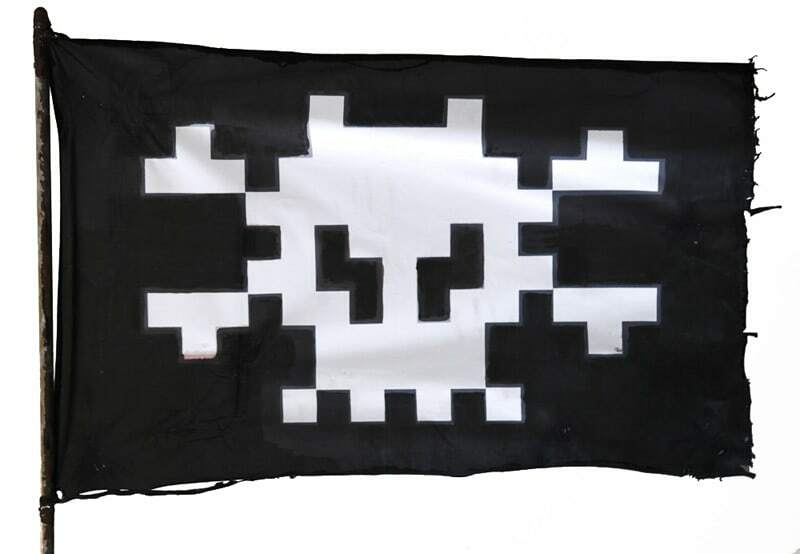 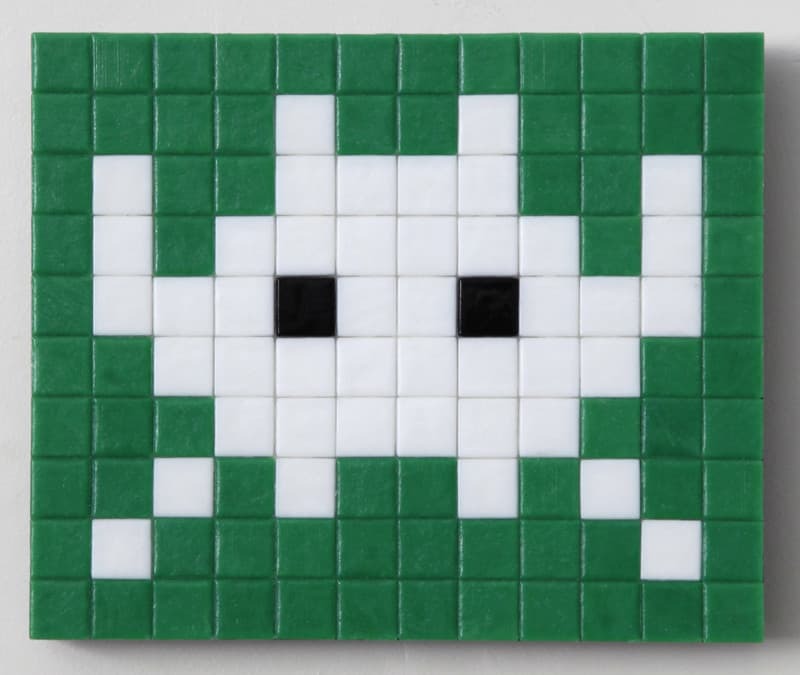 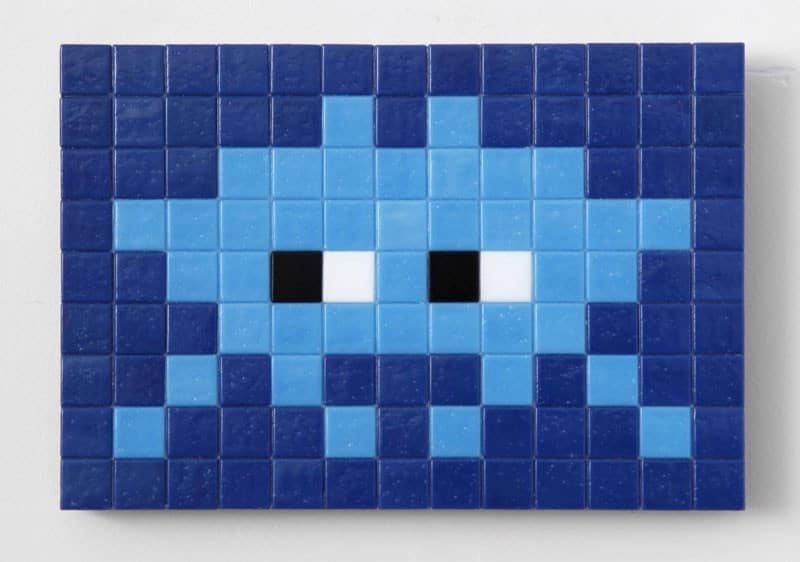 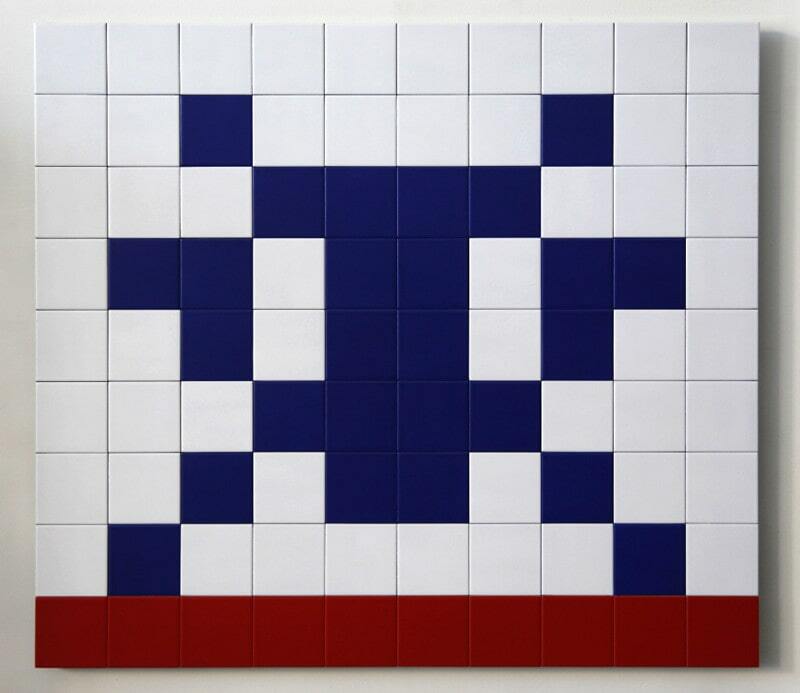 Invader descends on London for his solo show Attack of the Space Waffles, opening December 2nd at The Outsiders London. 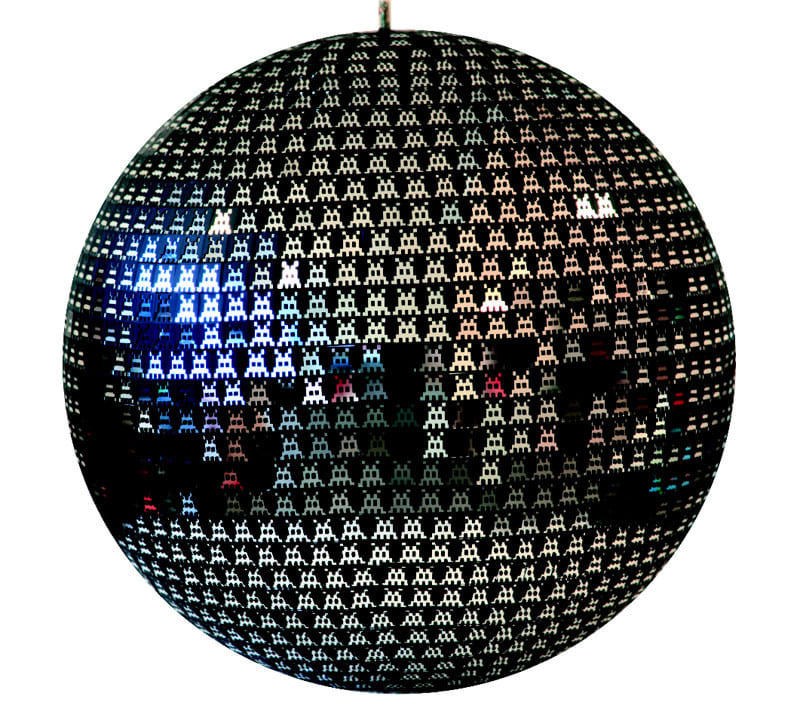 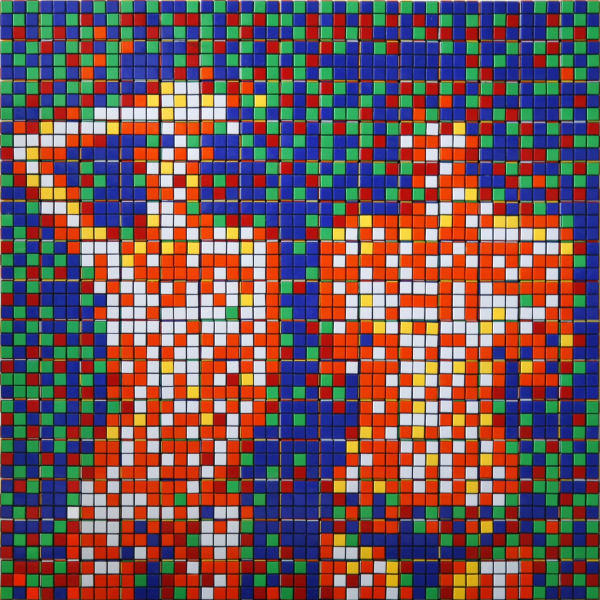 Attack of the Space Waffles is surreal, spaced-out, and suitably seasonal, showcasing brand new mosaics, an Invaded Disco Ball, a 20 minute documentary and a Space Waffle Machine dispensing hot waffles throughout the exhibitions for the gallery's Christmas visitors. 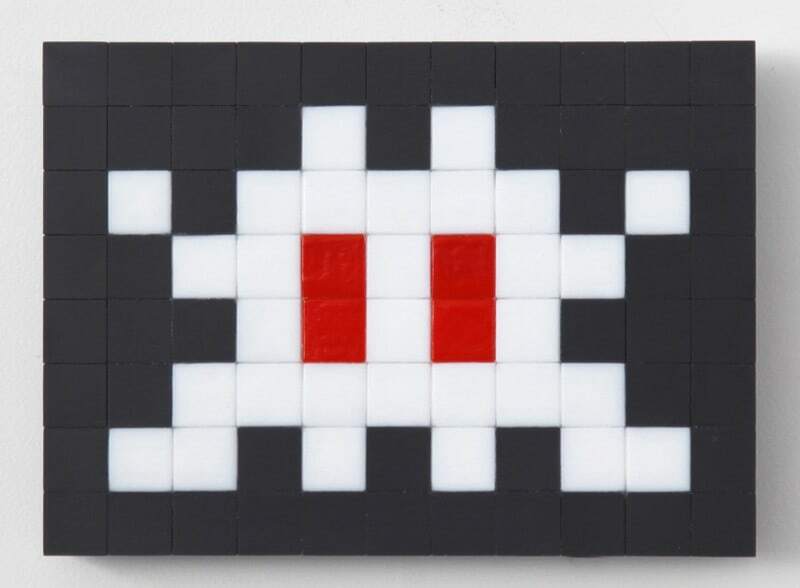 These mondo marvels and stellar souvenirs will crush everything in their path this Christmas. 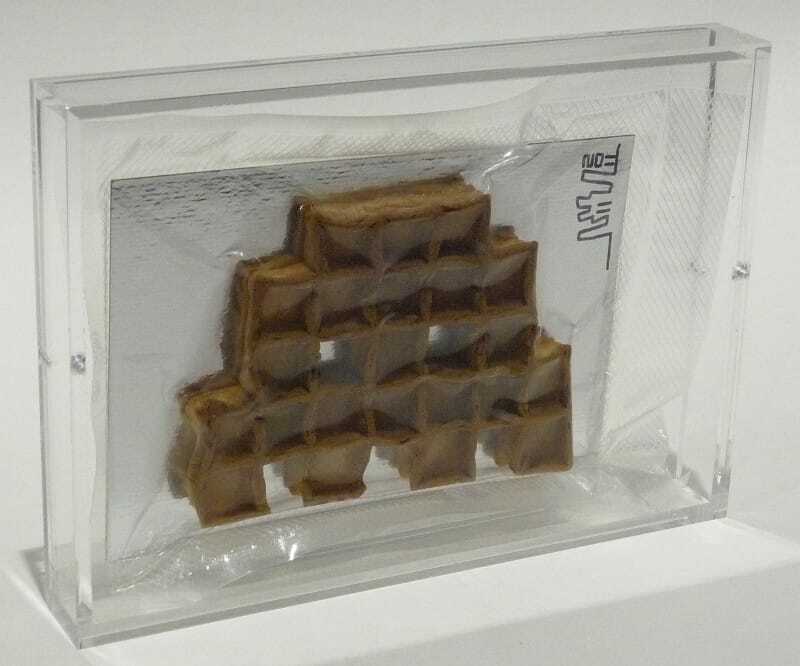 Plus the gallery will smell really cosy too!